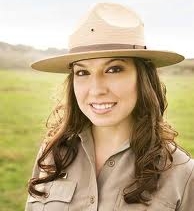 Welcome to Banff Activities and Tours! The official discount Canadian Rockies activities, tours, accommodations, vacations, & sight-seeing provider for Banff, Canada! 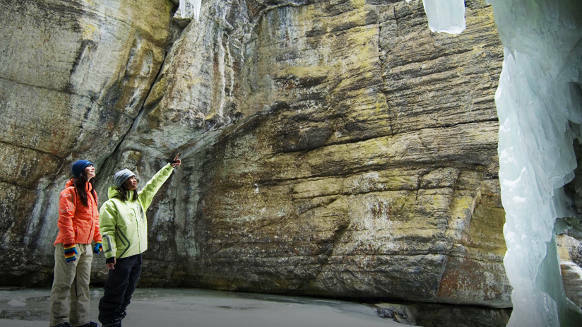 When looking for things to do in Banff, Alberta from summer tours, group tours to winter vacations, Banff Activities and Tours is the official discount packager for Banff National Park. 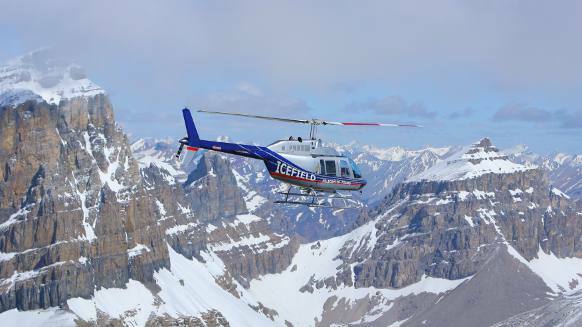 From great Banff things to do like Kicking Horse River Rafting, snowmobiling, ice walks, dog sledding, wildlife viewing, ice climbing, sleigh rides, heli skiing, to Banff gondola and tramway rides, Banff Activities and Tours is the local outfitter that gives you the best discounted rates and service. Ahhh, whitewater rafting Calgary! Looking for the best white water rafting Banff has to offer? 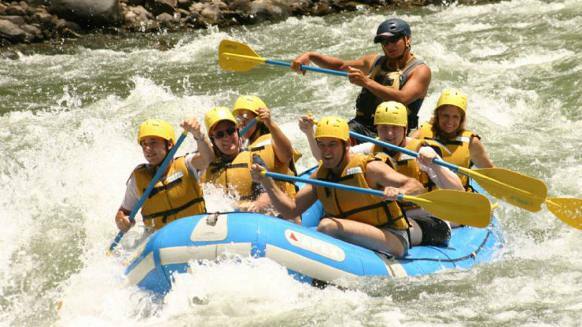 Look no further than a Kicking Horse River rafting trip in the Canadian Rockies! 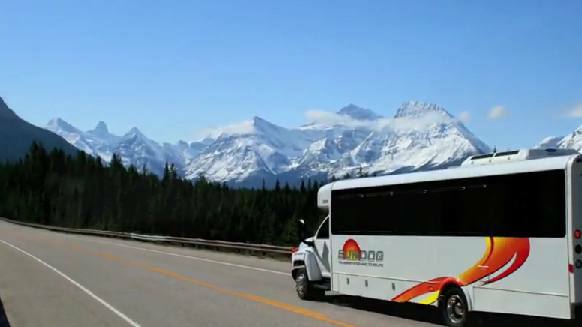 Book Lake Louise, Alberta and Jasper Canada tours and vacations and let the fun begin! 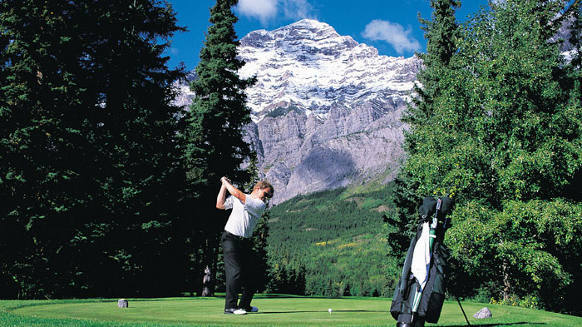 Golf in Banff…or rafting the Kicking Horse River? See live whitewater rafting with the whitewater rafting web cam. 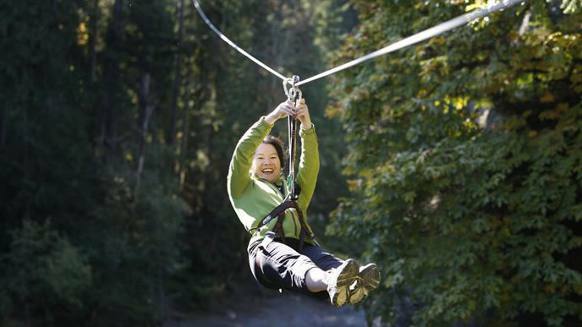 From zip line tours, helicopter tours, heli-hiking, kayaking, ATV tours, summer sightseeing in Lake Louise, Rocky Mountaineer train tours to boat cruises and horseback riding, Banff Activities and Tours is your ticket to the Canadian Rockies! 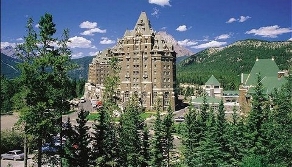 Discover Banff National Park, Jasper National Park and the hidden treasures of Lake Louise and the Canadian Rockies. See Banff for yourself . 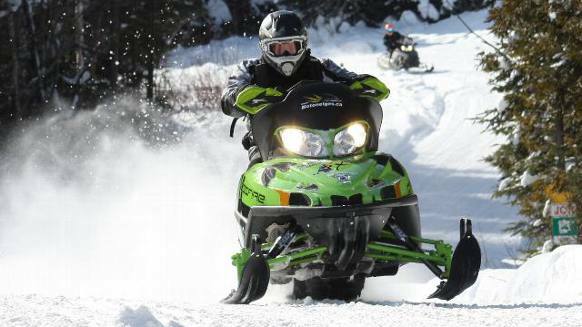 Speed through the Rockies on a fun filled snowmobile adventure. Several packages are available, including popular historical and scenic destinations. 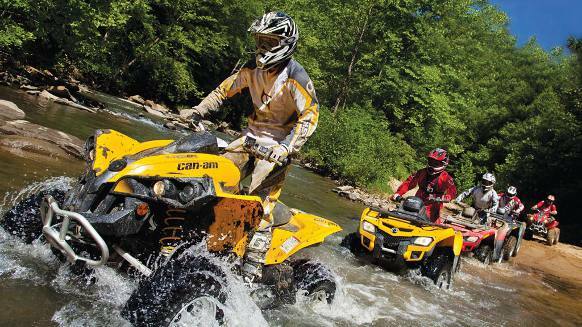 Ride brand new Arctic Cat snowmobiles as you see the spectacular scenery of the Canadian Rockies.